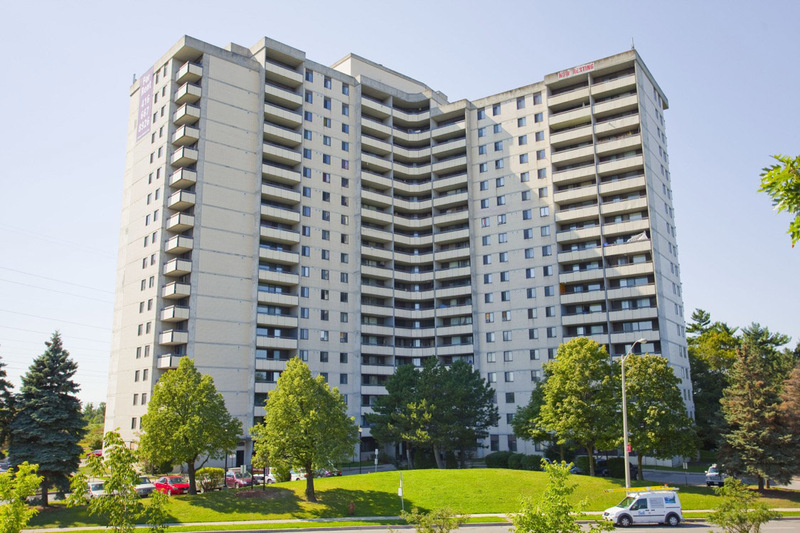 Located on a beautiful cul-de-sac with a great ravine setting, Murray Ross Apartments is a short stroll from York University. The York Wood community has something for everyone: daycares, playgrounds, neighbourhood pubs and community centres and great Transit with a Transit Score of 84. An adjacent ravine is great place to take a romantic stroll, walk your dog, or enjoy a nice bike ride - and for commuters the 400, 407 and 401 are just minutes away by car! Ask our friendly staff to show you our spacious apartments for rent in Toronto and newly renovated corridors.